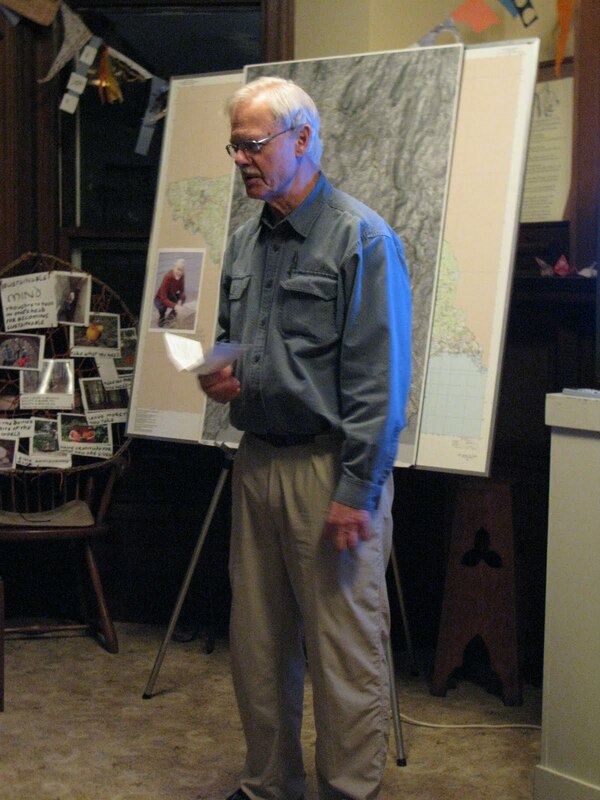 We mourn the loss and celebrate the life of Bioregional Group co-founder Fred Cervin, who died last week at the age of 72. 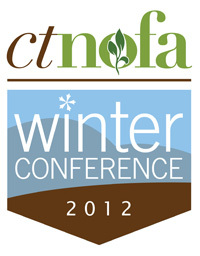 Don’t forget to register for CT NOFA’s 30th Annual Winter Conference, which is taking place this weekend at Manchester Community College. Members of Transition Greater New Haven will be among the presenters. 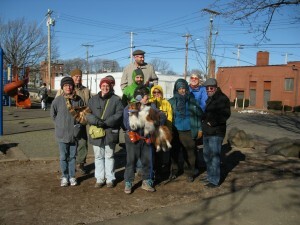 Thanks to everyone who came out to the Fair Haven Sustainability Tour last Sunday, and thanks to Kerry Triffin of Fair Haven Furniture and Brian Driscoll of Phoenix Press for meeting with our group. 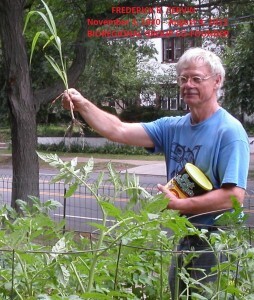 If you missed the tour, you can still check out our Fair Haven sustainability resources guide. We are re-posting this notice from the newsletter of CT NOFA. 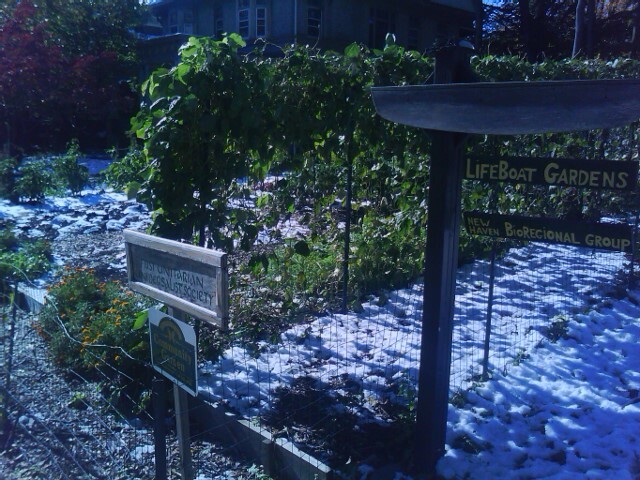 Urban Oaks is an Organic Farm in the city of New Britain. The farm is active in the community, and boasts a CSA, farm stand, spring plant sale, and Green Faire. They were featured in last month’s Gleanings, but we have featured them again this month in an effort to spread awareness of a recent accident at the farm. An automobile drove into the farm stand, sending the office manager to the hospital and causing extensive damage to the building. This comes hard on the heels of Hurricane Irene, making it difficult for the farm staff to clean up from the storm and to complete their harvest season. If you think your or your organization might be able to offer support or assistance to Urban Oaks, don’t hesitate to email us here at CT NOFA or visit Urban Oaks online.